I was outsourced to produce renderings for a client in Toronto, for a condo on Toronto waterfront. 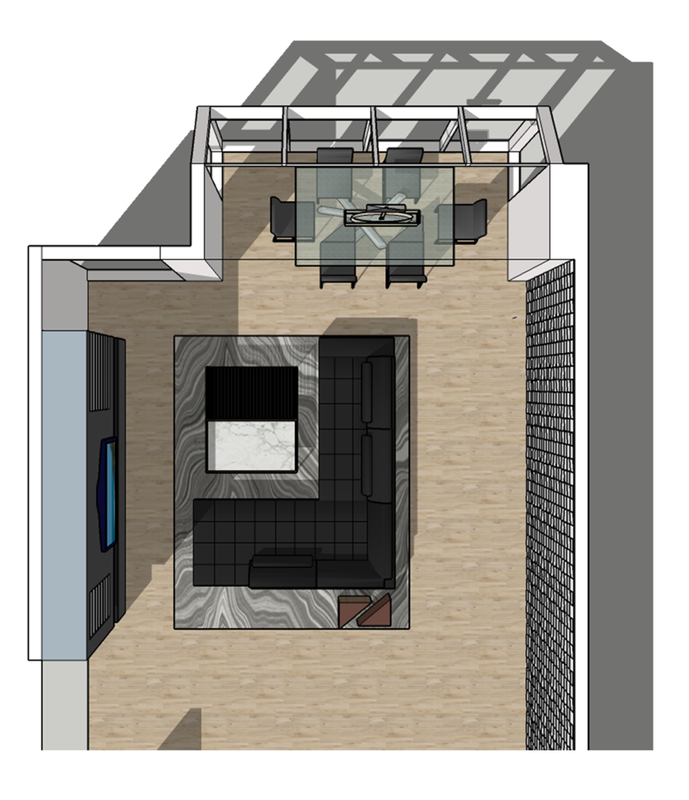 I was given the floorplans and specs on furniture to create the 3D model. I worked with a Toronto based Interior Designer to create these finished renderings of the space.